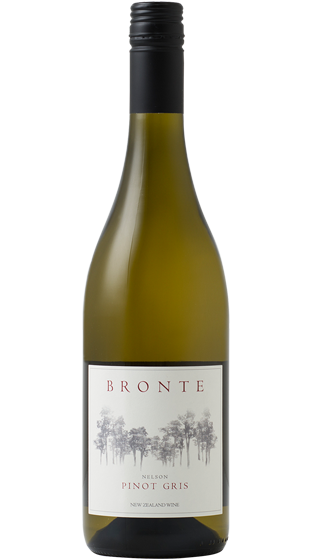 Winemaker Patrick Stowe purchased the property on the scenic Bronte Peninsula in 1995 after searching New Zealand for the perfect location to establish his vineyard. 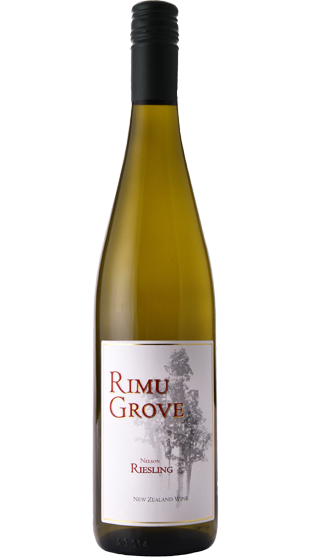 A boutique winery committed to handcrafting top quality, artisan wines. 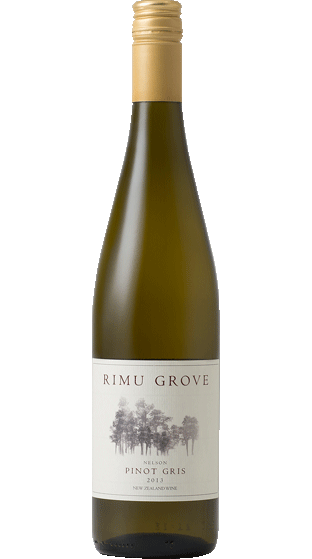 The search for the ultimate expression of terroir is reflected in these wines; a synergy of Nelson sunshine, Moutere clay gravels, a maritime microclimate and the pursuit of perfection. 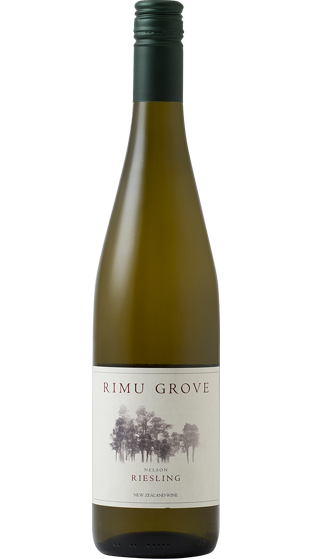 The Rimu Grove philosophy starts with an uncompromising desire to produce the best wines possible. 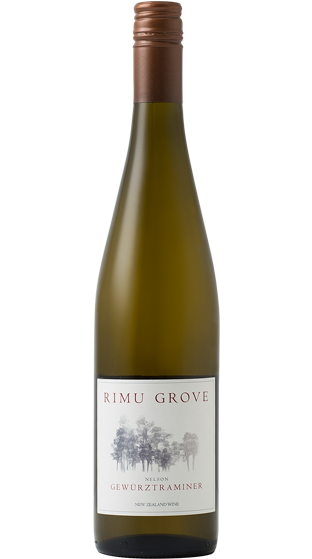 Meticulous management in the low-cropped vineyard produces concentrated grapes with a fine balance of varietal fruit flavours, textures and aromas. 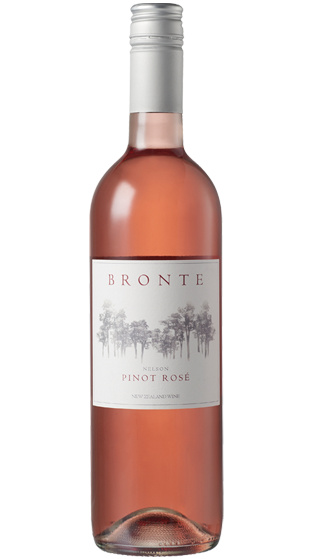 The fruit is handled carefully in the winery to retain those delicate characteristics. Every effort is made to produce the finest wine. Taste the terroir talking. 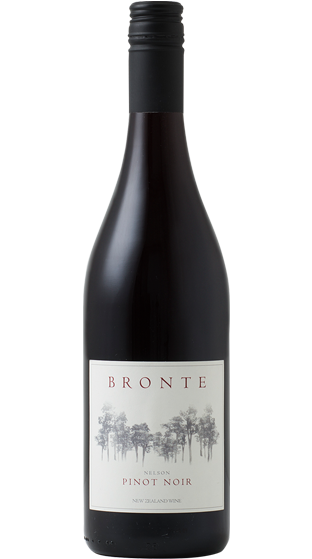 Patrick's great-great-great-great grandfather had a vineyard in the Napa Valley in the 1860's so there is wine in the bloodline. 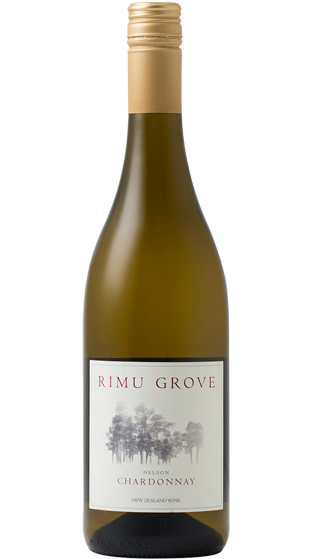 Patrick's first experience with winemaking was at age 19 in a Napa Polytechnic winemaking course. Patrick graduated from California Polytechnic University in 1984 with a degree in Biochemistry/Microbiology. 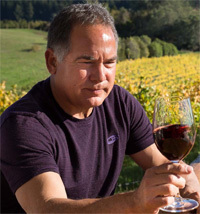 During his 15+ year career in the San Francisco Bay area Patrick pursued his passion for winemaking by making wine annually: First with a group of six award-winning home winemakers, professional winemakers in the Napa Valley and eventually on his own. Patrick found his knowledge of microbiology and biochemistry applied to winemaking and these became the winning combination for successful results. 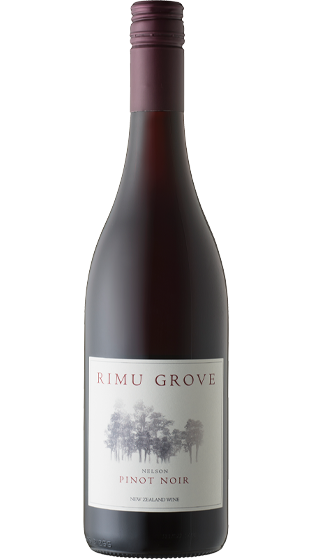 Patrick's love for New Zealand and desire to be a professional winemaker led to the establishment of Rimu Grove Winery in 1995.